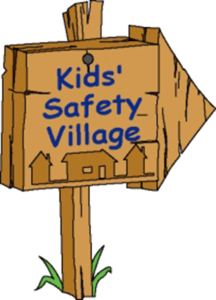 The Kids' Safety Village of Durham Region official re-opened on January 9th, 2019, after a year of being closed for renovations. 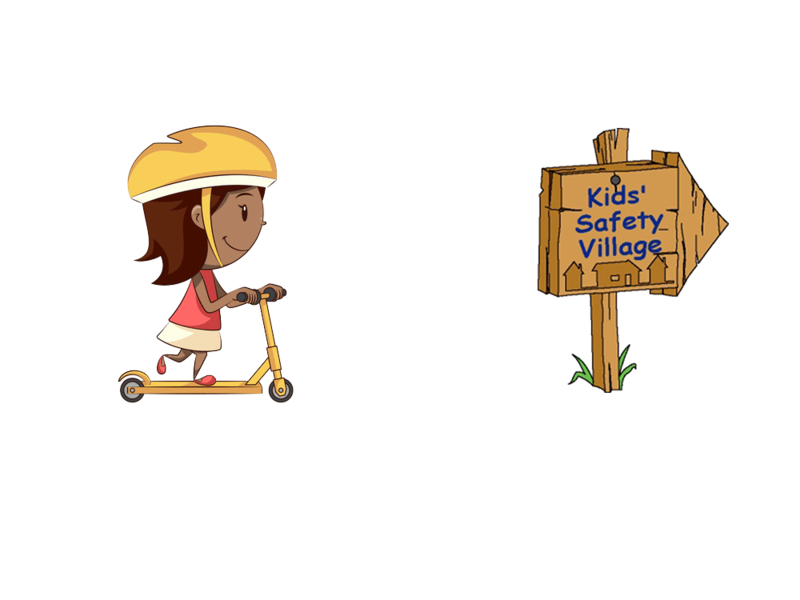 We are delighted to welcome classes of Durham elementary school students from grades one through six for a variety of safety training opportunities, including personal safety, pedestrian safety, road safety, online safety, fire safety and rail safety. 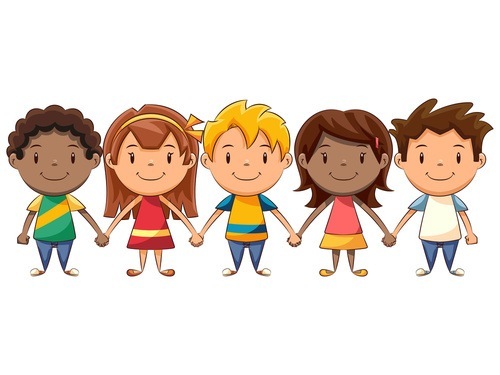 Teachers are encouraged to book their classes through this website by visiting the grade-appropriate page and finding their desired date on the calendar. 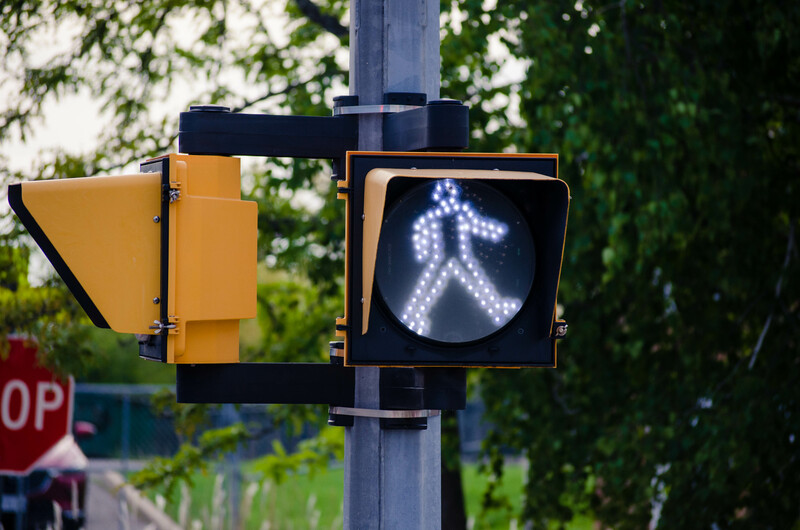 Please note that you can book more than one class at a time using this booking engine, but you must complete one booking before creating a second one (adding all required classes to your event cart prior to checking out). If you are booking for other teachers please supply their full information in the comments section of their particular booking.